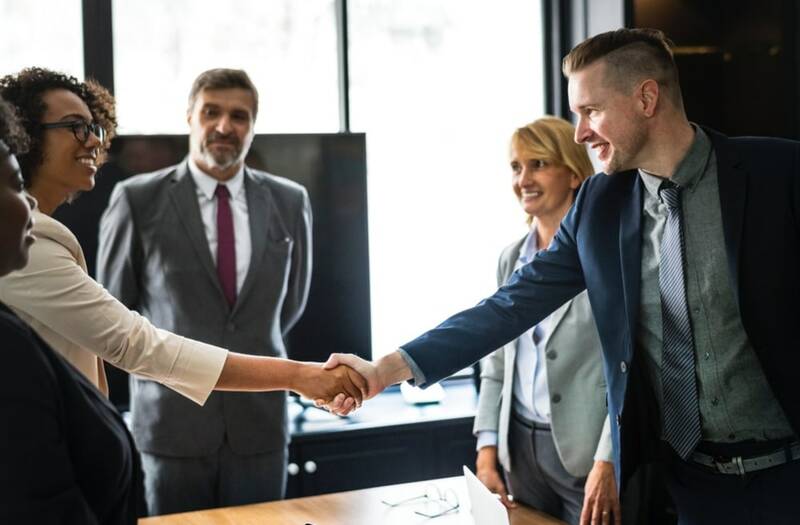 Easy parking, comfortable surroundings, experienced and friendly personnel and excellent cuisine are all why La Trelade Hotel is the ideal choice for private functions, business meetings and parties in Guernsey. 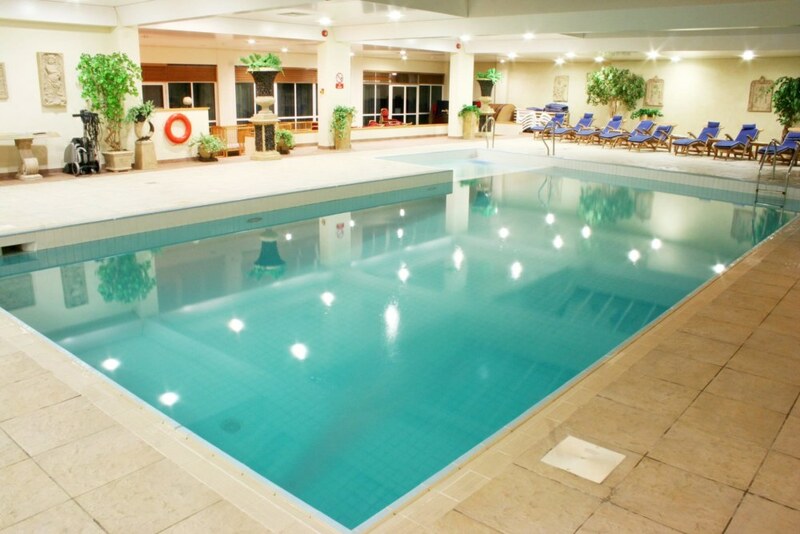 Make the most of our 13 m indoor pool, with a large pool area that opens out onto a south-facing terrace and garden. 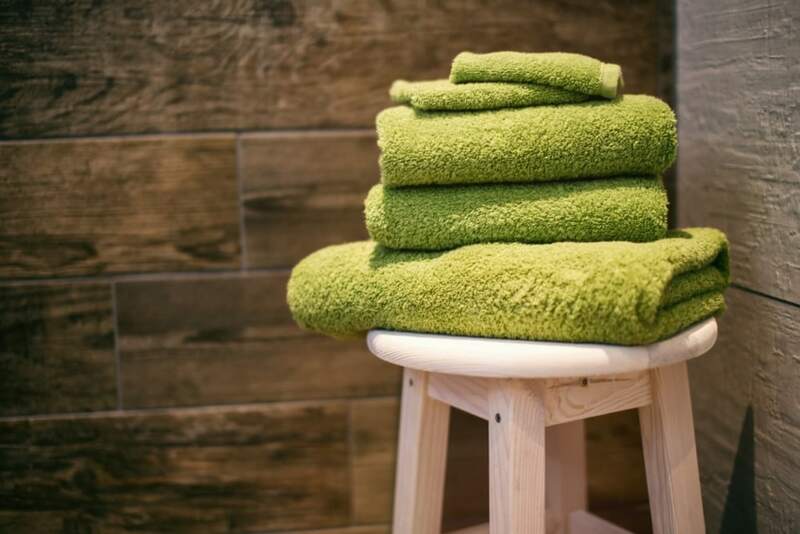 Take time for yourself and relax in our sauna and steam room. 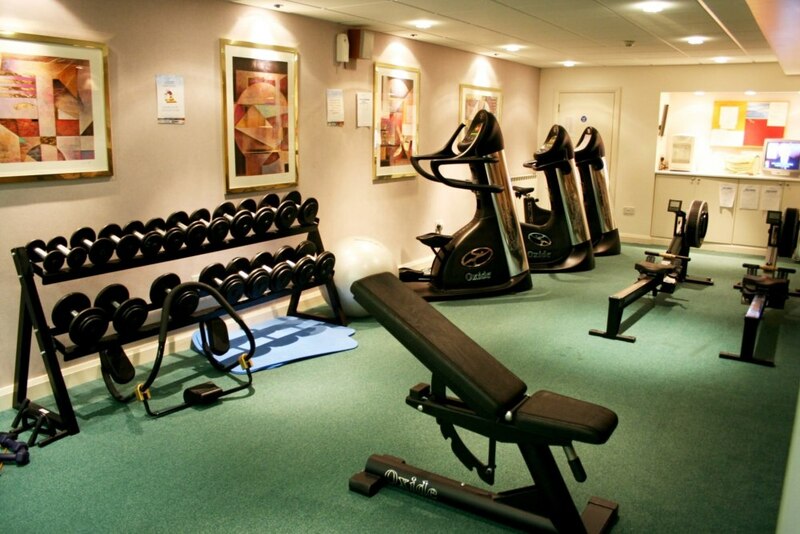 Make a sweat in our fully equipped gym. 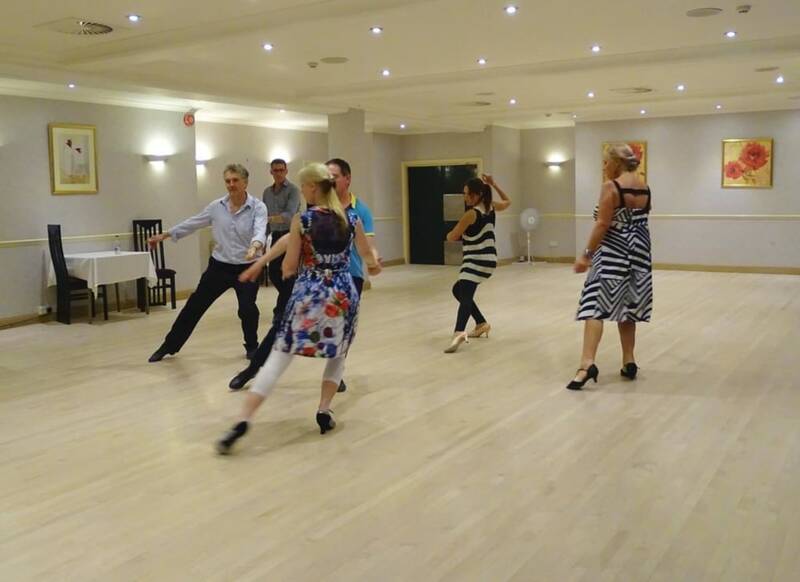 We also have a ballroom dance venue with a hand-laid maple dancefloor.